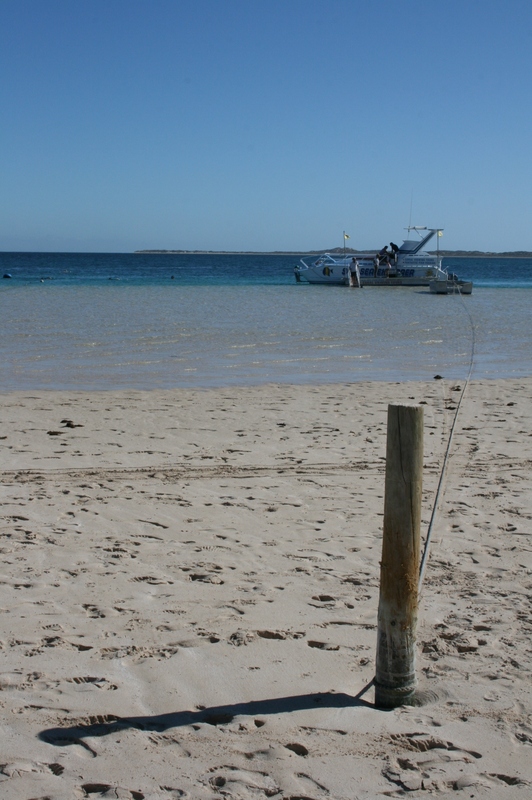 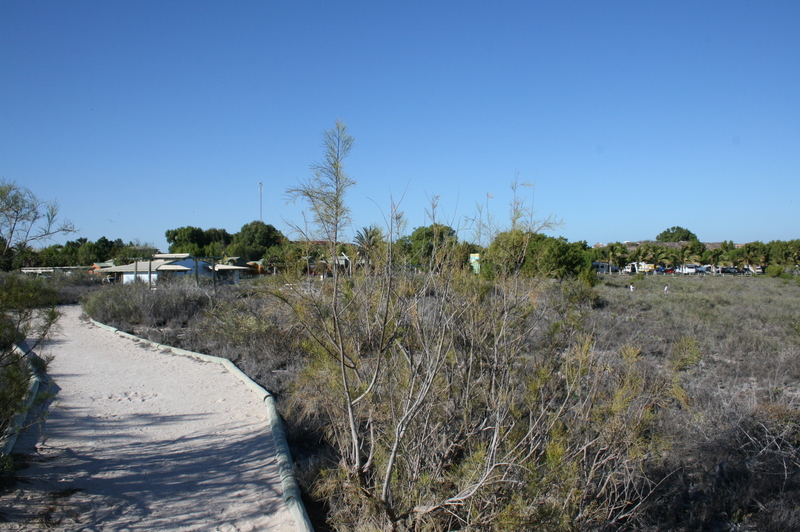 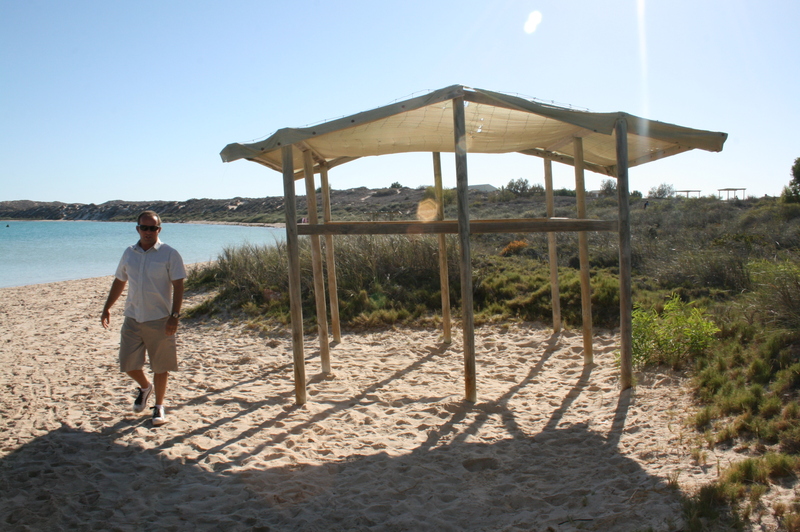 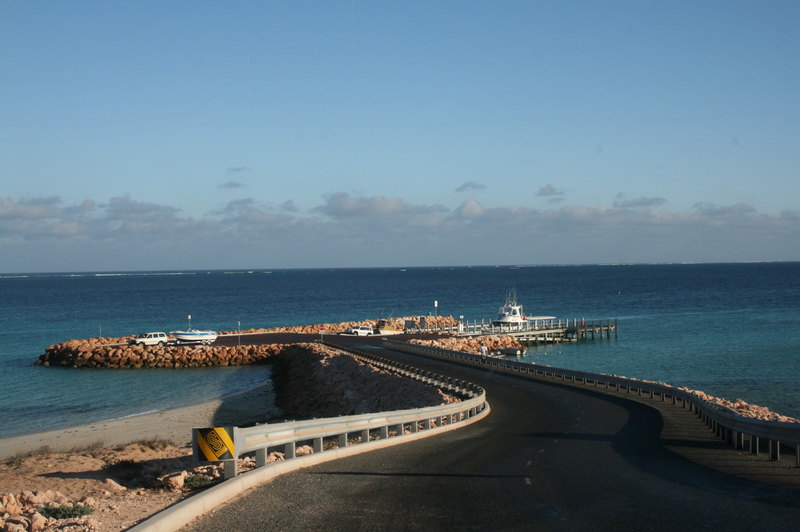 Coral Bay is the most developed access point to the Ningaloo Marine Park and is an important tourism settlement within increased visitation. 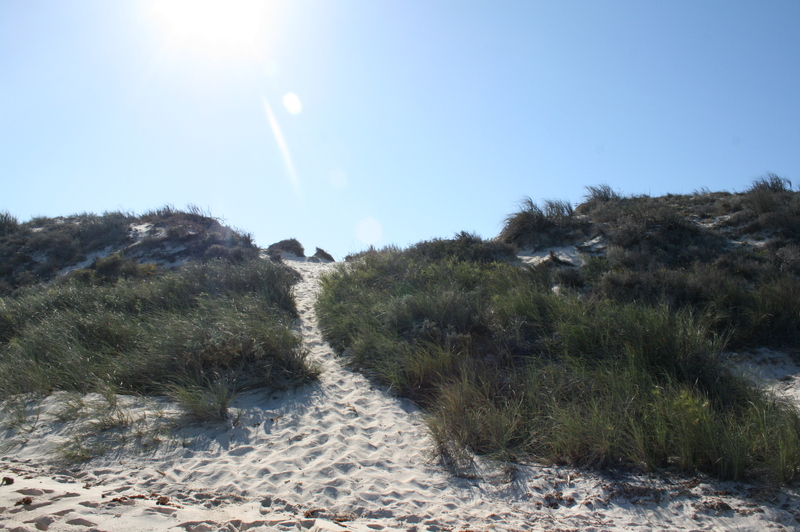 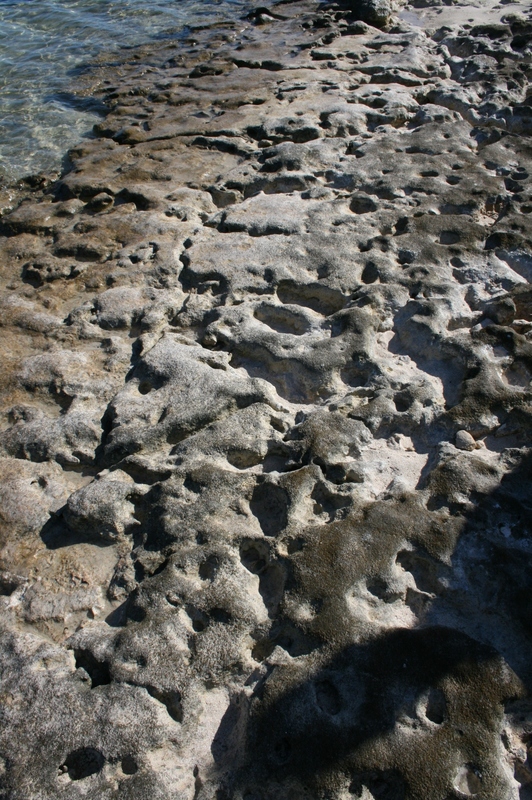 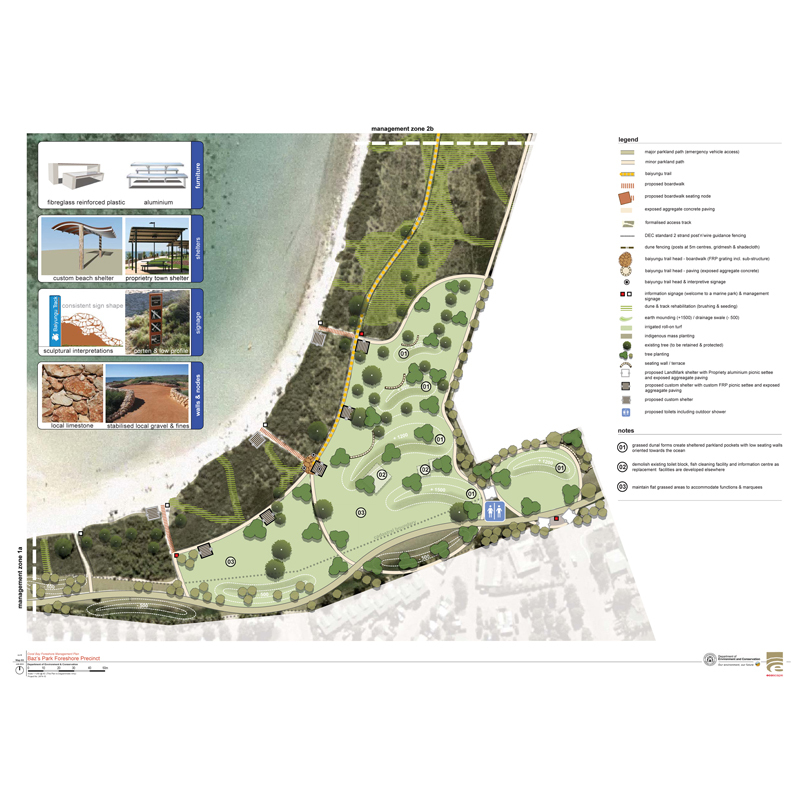 The Department of Environment and Conservation recognised the need to manage this significant site and commissioned a Foreshore Management Plan. 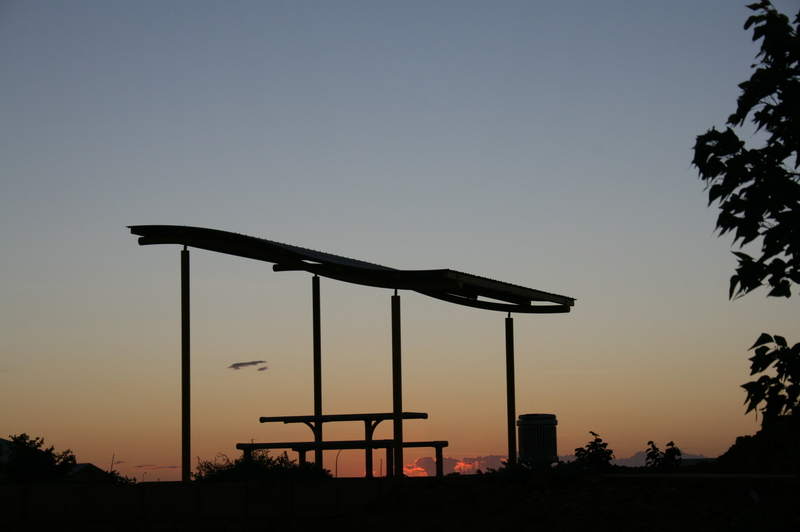 A key outcome was to engage the community to determine the current and future needs. 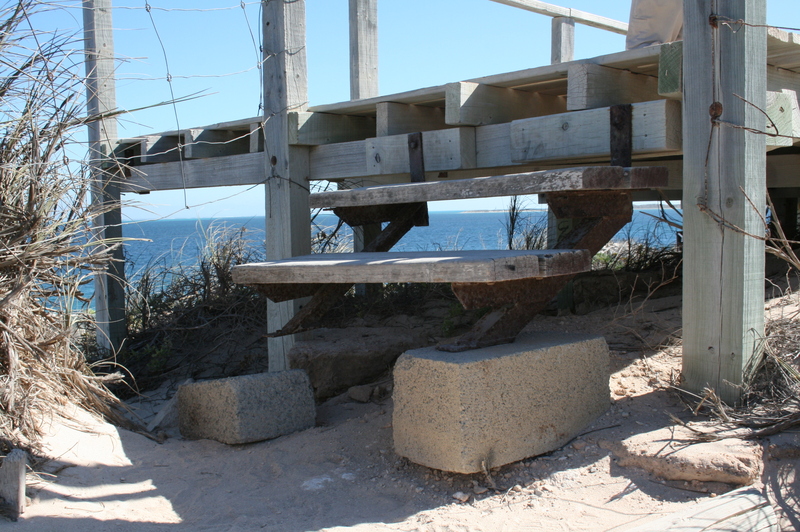 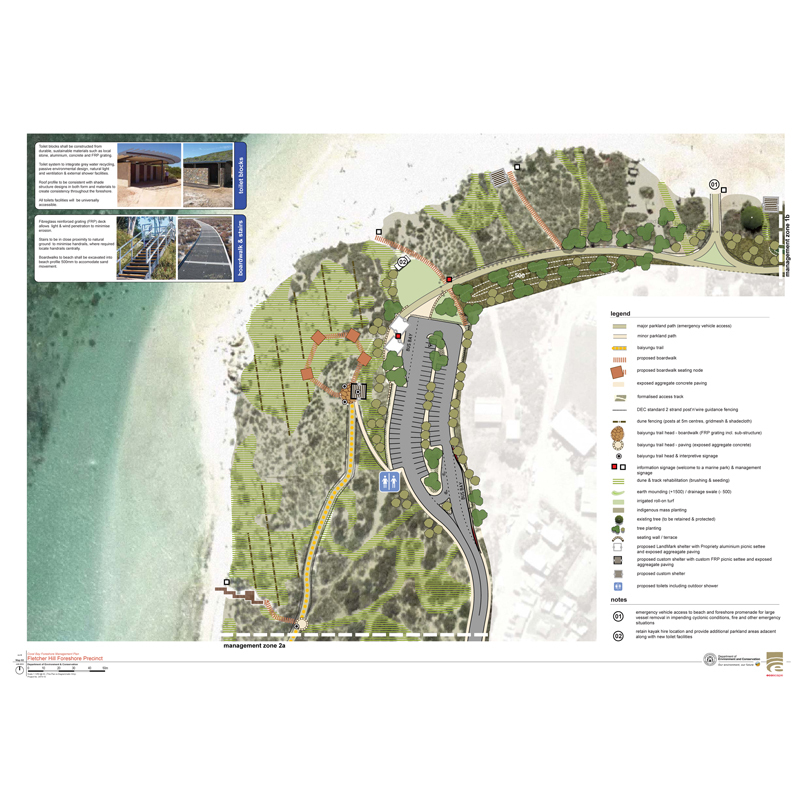 This was achieved by providing numerous opportunities for community input into the planning process resulting in clear objectives for the management of the foreshore that reflect the needs of recreational and commercial users, and local and state government. 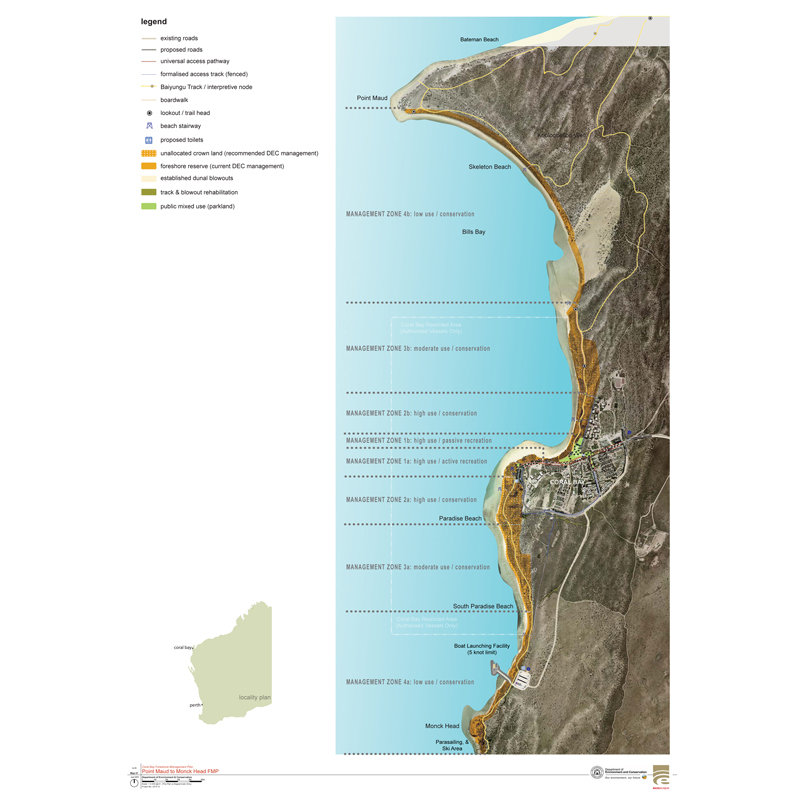 The Plan prioritises future requirements; ongoing management and maintenance to ensure the values of the foreshore are maintained and identifies agency accountabilities.